2010 saw the return of the great Thomas Omwenga. Thomas was not pushed from the field but pushed is own limits to finish in a fast time of 2:16:55. The women’s side of the field had a new champion. Emmah Muthoni Kiruki-Tampa was a clean winner from the field with her fast early pace and strong ability to hold on in the later stages of the race finishing with 2:37:16. 2011 celebrated the 40th year of the Vancouver Marathon. The event was held on a beautiful May 1st 2011. 2009 Champion Benard Onsare took the Men’s title in a time of 2:19:59. On the women’s side, 21 year old CDN (Kelowna, BC) Keddi-Anne Sherbino took the overall women’s title in a time of 2:43:40. It was the first time since 2002 that a Canadian took the overall women’s marathon title. The 40th year was celebrated by the return of the inaugural Men’s Overall Champion, Tom Howard who placed 4th in his age category in the 21.1km event. In 2012, the organization launch an ambitious redesign of both the Half Marathon and Marathon courses. 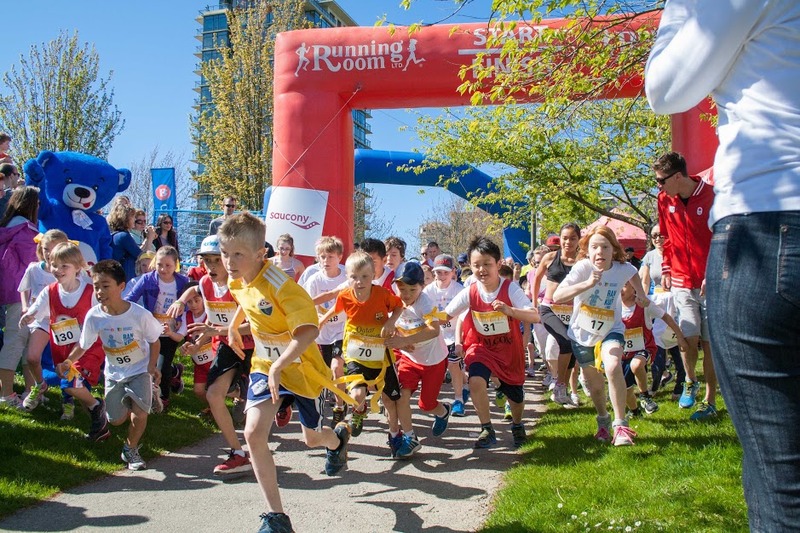 Both courses start at Queen Elizabeth Park, and end in a stunning downtown location near the Olympic Cauldron at the new Vancouver Convention Centre. 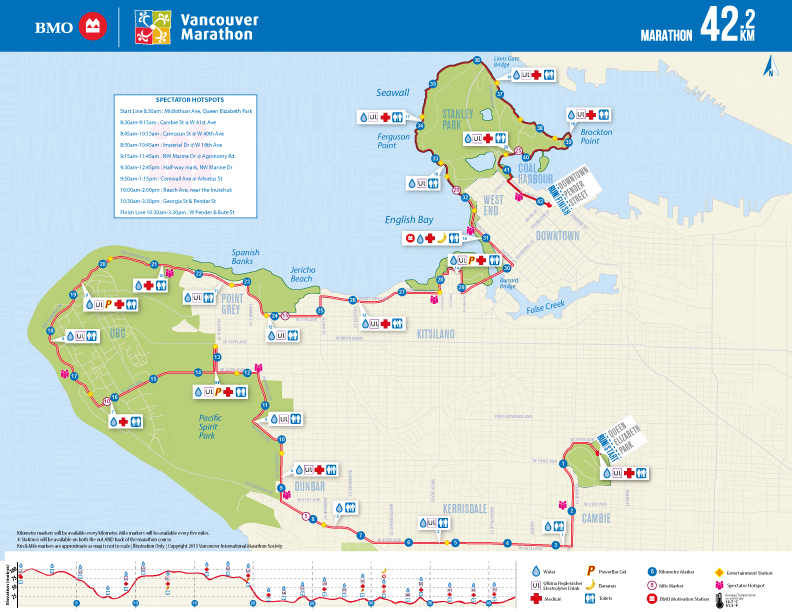 The marathon route takes runners on a scenic journey through seven distinct Vancouver neighbourhoods with 70% shoreline views and for the first time in the local Park Board 40-year history will enable runners to “own” the coveted Stanley Park seawall (closed for marathon runners only). 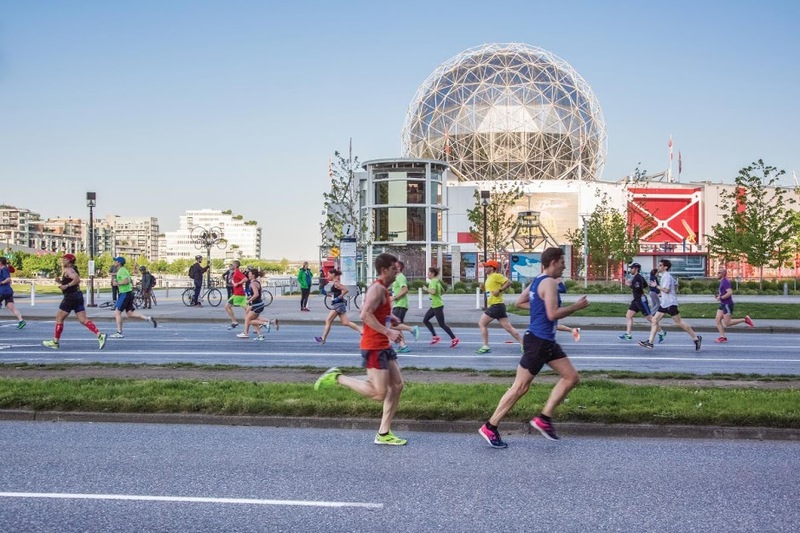 The half marathon route takes runners on a fast cosmopolitan tour of the city’s iconic landmarks, down the historic Cambie Boulevard past City Hall, around Chinatown and through Stanley Park. Ethopia’s Gezahgn Eshetu took the men’s title in 2:21:51, while British ultra-marathon star Ellie Greenwood won the women’s division in 2:42:16. 2013 build on the success of the new courses of 2012 with enhancements at the start line, finish line, on-course music and neighbourhood cheering, along with better signage and gear pick up. Both events are capped with 5,000 participants for the marathon and 10,000 for the half-marathon. Berhanu Mekonnen of Ethiopia won the 2014 BMO Vancouver Marathon, crossing the finish line with a time of 2:21:08. Runner up in the men’s Marathon was Gilbert Kiptoo of Kenya who ran the event for the fourth time today in 2:27:20. Canadian women finished strong with a new Marathon champion, Kimberley Doerksen of Gibsons, BC in her Marathon debut crossing the Finish Line in 2:37:00. Ellie Greenwood of Scotland, now living in North Vancouver, came in second with 2:43:04. Luka Chelimo and Daniel Kipkoech were neck-in-neck for the first half of the marathon with Chelimo opening the gap at the 25km mark to win him the first place spot in the Male Marathon category with a time of 2:18:37. Canadian women finished strong in the Marathon with Canadian Master’s record holder, Lioudmila Kortchaguina crowned as winner with an impressive time of 2:37:37. The overall Marathon champions were Kenya’s Daniel Kipkoech with a time of 2:21:04, and Ethiopia’s Hirut Guangul, who finished with a time of 2:39:52. Both Elite Athletes came back to win after placing second last year. Daniel Kipkoech defended his title with a time of 2:19:09, and Kenya’s Gladys Tarus won the women’s Marathon with a time of 2:39:38. Half Marathon champions were Kip Kangogo in 1:06:08 and Natasha Kodak in 1:12:58.